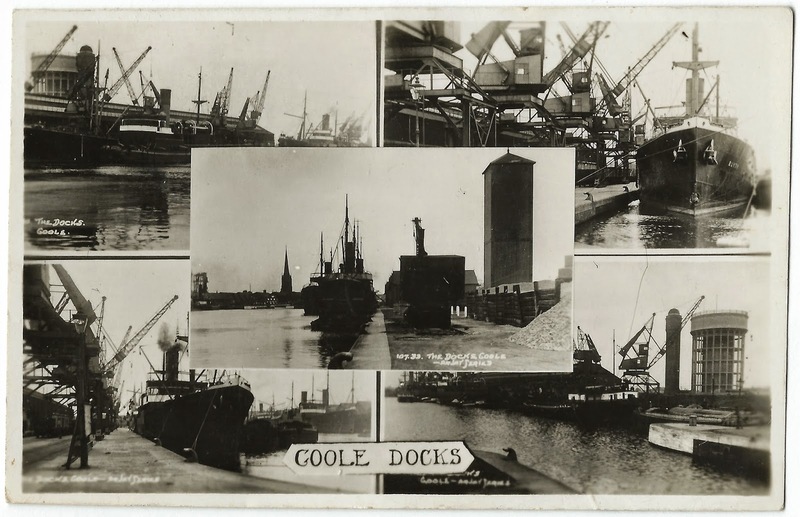 Another multi-view postcard of Goole - this one features photographs of the docks and it's very out of focus round the edges. 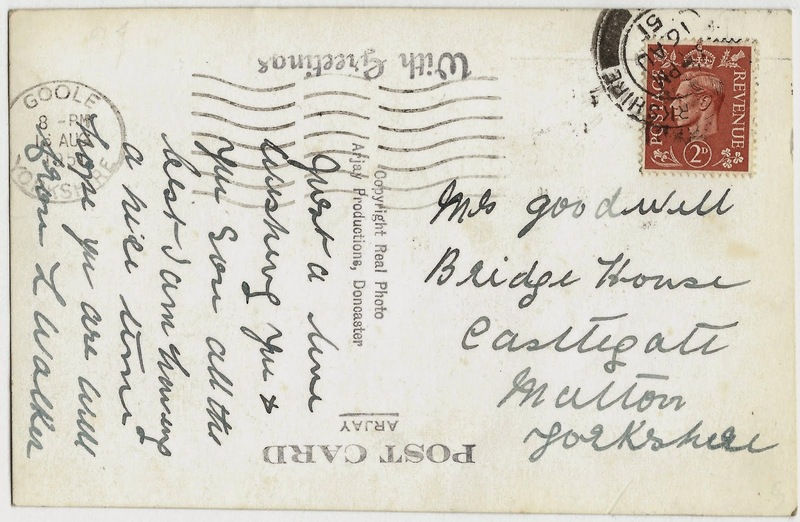 Copyright Real Photo. Arjay Productions, Doncaster.